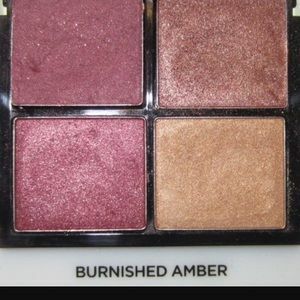 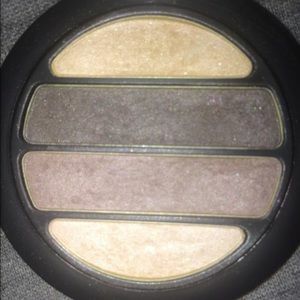 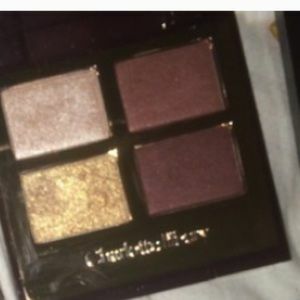 BURBERRY EYESHADOW QUAD IN "MOCHA"
MELT COSMETICS DARK MATTER STACK! 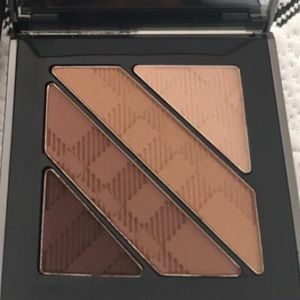 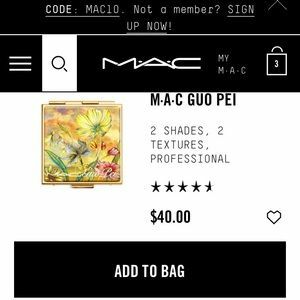 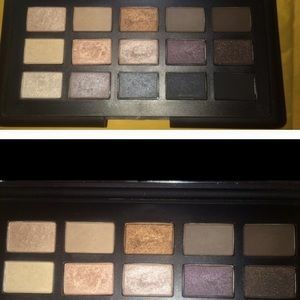 NARS mad mad world eyeshadow duo. 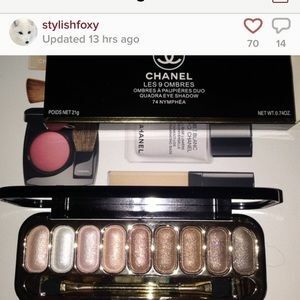 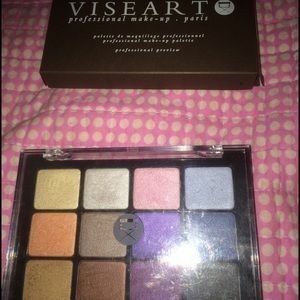 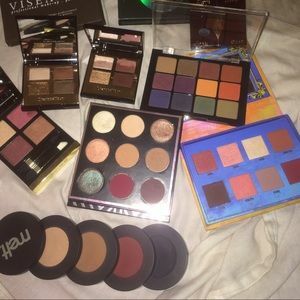 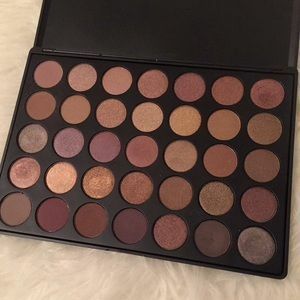 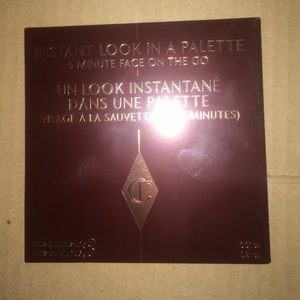 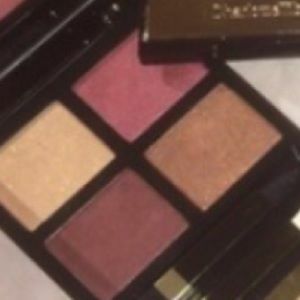 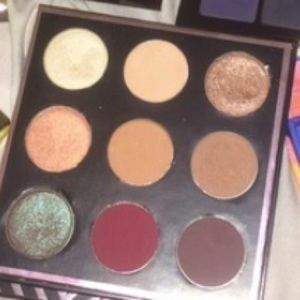 Ysl palette. 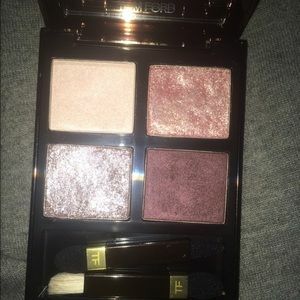 Tom ford dupe to titanium smoke. 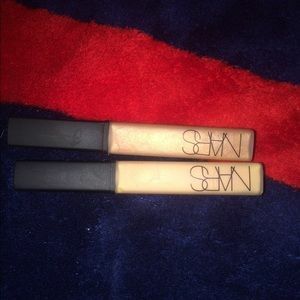 Nars lip glosses in STRIPTEASE, and GREEK HOLIDAY. 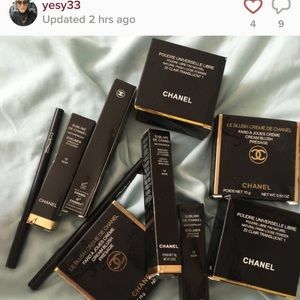 Scammer. 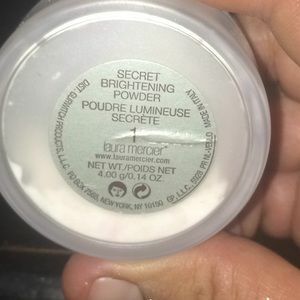 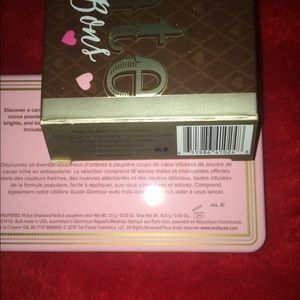 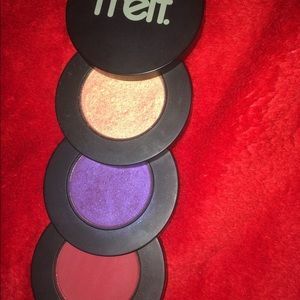 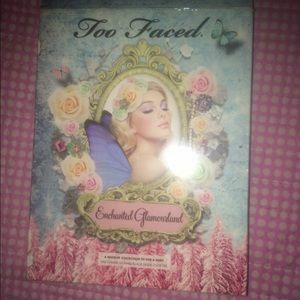 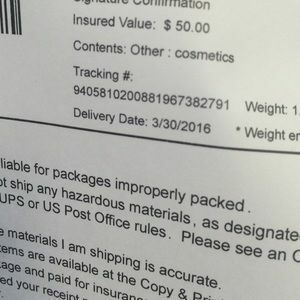 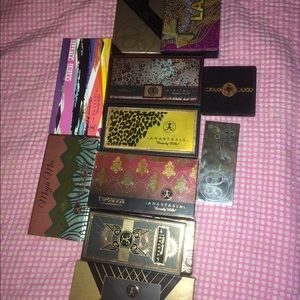 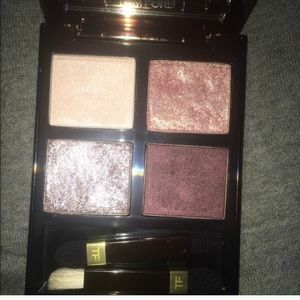 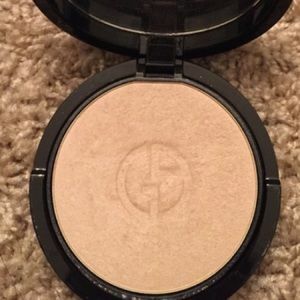 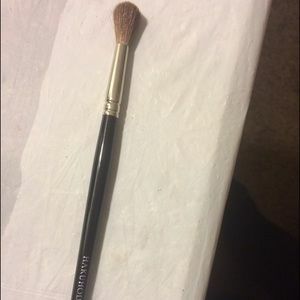 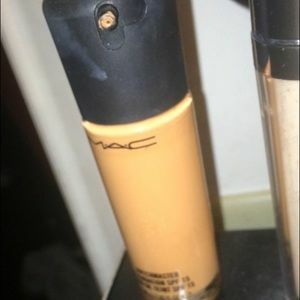 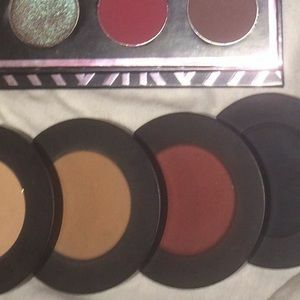 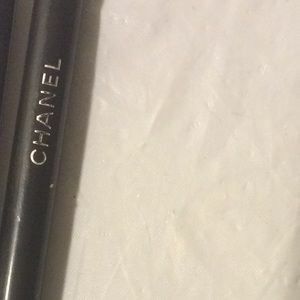 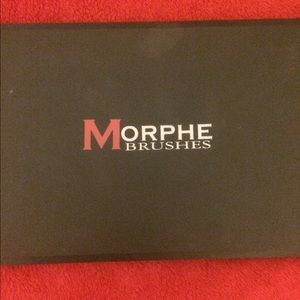 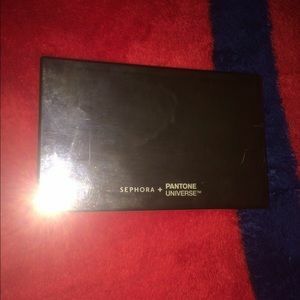 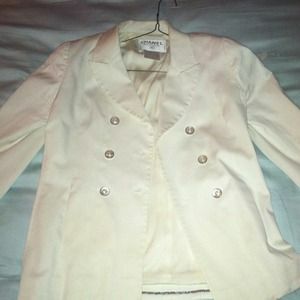 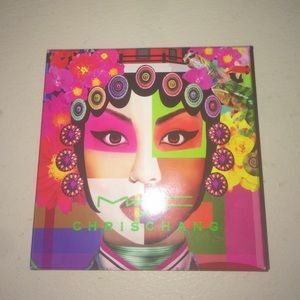 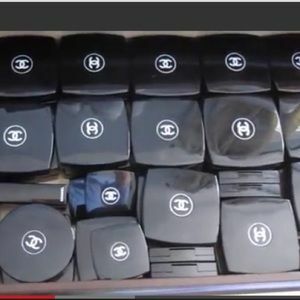 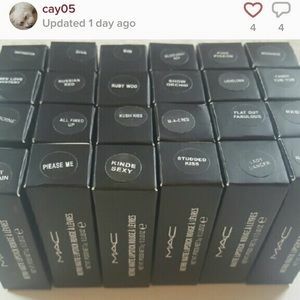 Selling fake makeup. 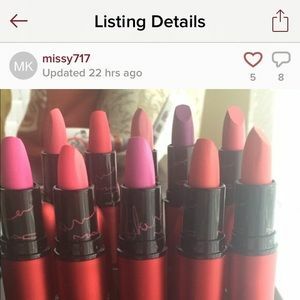 Let's report her. 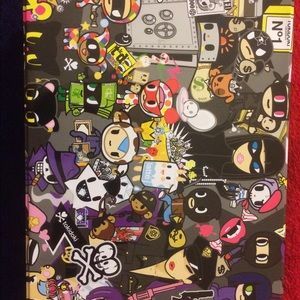 TokiDoki robbery palette. 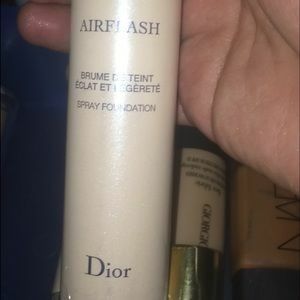 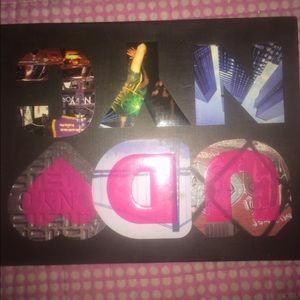 Collectors item.